Dr Jack W. Crenshaw has been working on lunar trajectories for a very long time. He began this work at NASA Langley in 1959, where he worked on the lunar trajectories , and continues to the present day at PTScientists – with a slight 40-year hiatus in between. At Langley he did seminal work on the circumlunar trajectory – the now-familiar “figure-8,” free-return trajectory. He also pioneered the use of universal variables, the f-g functions, Lambert’s theorem methods, and quaternion methods for attitude simulation. 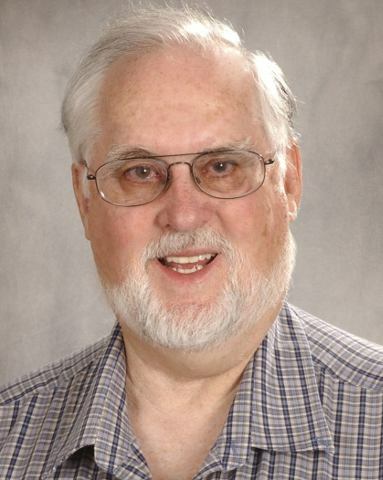 Dr Crenshaw wrote his first computer program in 1956, and taught courses in Software Engineering. He developed many dynamic simulations using the most advanced algorithms – an interest he continues to this day. In other fields, Dr Crenshaw was active in the early days of personal computing, and led the Software Group at Heathkit Corporation. His book, “Math Toolkit for Real-Time Programming,” focused on mathematic algorithms for embedded systems and his column, “Programmer’s Toolbox,” had a 24-year run in Embedded Systems Development Magazine. Dr Crenshaw’s approach to problems uses the KISS philosophy: Keep it Short and Simple. They say, “All work and no play makes Jack a dull boy”, but you could never accuse Jack Crenshaw of being dull. Over the years, he’s been a gymnast, a swimmer and diver, and a (water) ski-jumper. He’s built and raced cars from 100cc go-karts to 4.2L sedans, and still loves to go fast – when his wife approves. Jack loves animals of all kinds and as an amateur “rehabber,” he has raised and released hundreds of birds, ducks, and several beloved opossums. He has showered with a pigeon, bathed with a duck and two blue jays (at the same time), and slept with opossums.